What is your pension benefit worth? 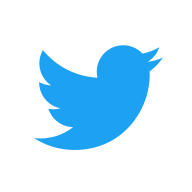 Local 1491 is now on Twitter. Congratulations to our newest Retirees! On Saturday, April 30th, 2016 six (6) members of the Lexington Fire Department Local 1491 competed in "the Firefighter Challenge" hosted by the Norwood Fire Deptartment Local 1631. It was a fundraiser for members of Local 1631 that are going to be participating in the PanMass Challenge in August. The "challenge" is a timed, eight (8) station event, beginning with a three (3) story stair climb carrying a highrise pack (twice). Then climbing two (2) stories to perform the weighted rope pull, five (5) times. Next is the 16' ladder raise & then on to the attack line advance, which consisted of pulling a charged 1 3/4" hose line 100', then knocking down three weighted cones with the hose stream. The 5th station was the 100' weighted dummy drag & then next was the hammer swing, which each firefighter had to hit a weighted log on a rubber skid approximately 6'. The 7th station was pulling 100' of 4" hose to you, then dragging it back 100' & finally the 8th station was the overhaul simulator, in which the firefighter had to raise a weighted ceiling panel to an upright position with a closet hook, then let it down, 20 times. All these stations simulate some of what a firefighter does or may have to do during a fire & were performed in full turnout gear & wearing self contained breathing apparatus (SCBA) or scott packs. 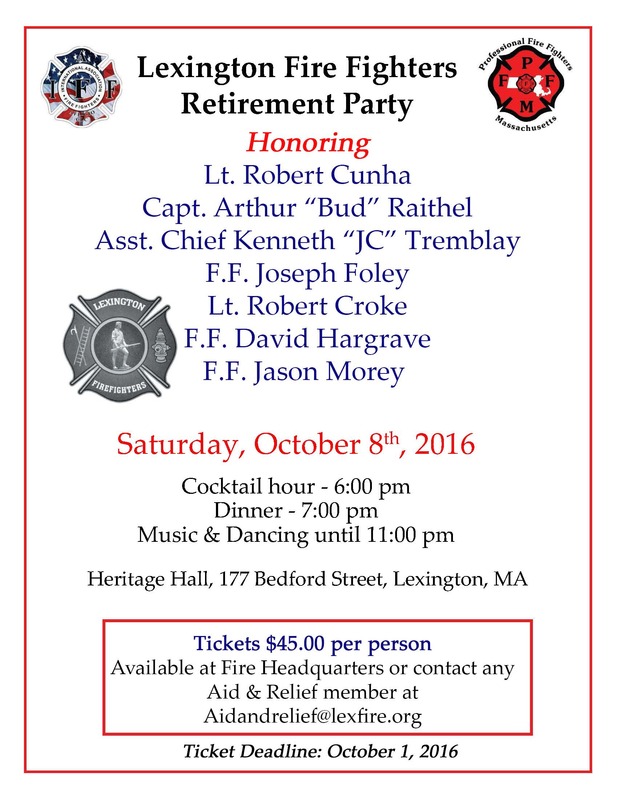 The stations were very difficult & intense, but the LFD Local 1491 members had a fine showing. It was a great competition between the members themselves & against other departments that competed. Fun was had by all! The Union Meeting scheduled for January 13th has been rescheduled to January 27th. 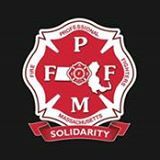 The purpose for the reschedule is for Local 1491 to support our brothers and sisters of Watertown Local 1347. All members are urged to show in support in Watertown on Tuesday the 13th at 5:45 PM. 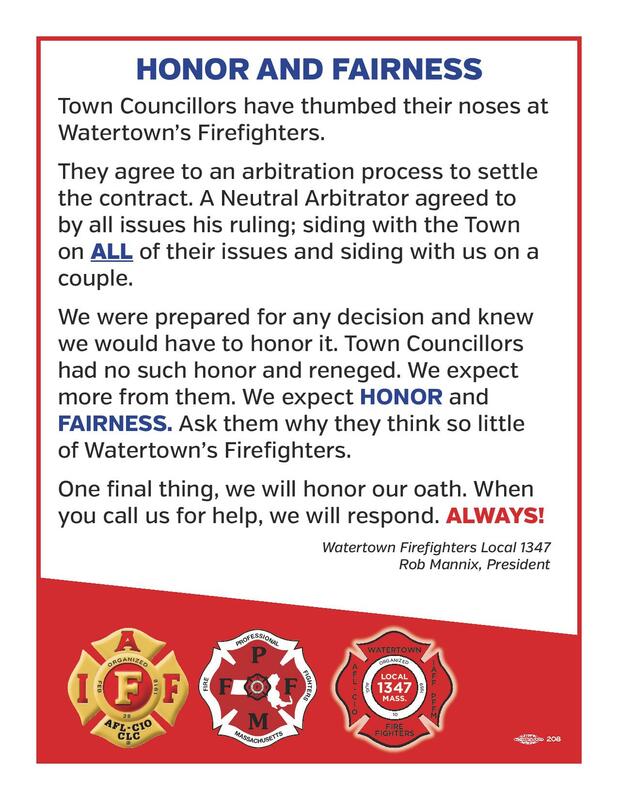 Local 1347 followed all the rules of arbitration and the Town council has boldly shot down the decision. 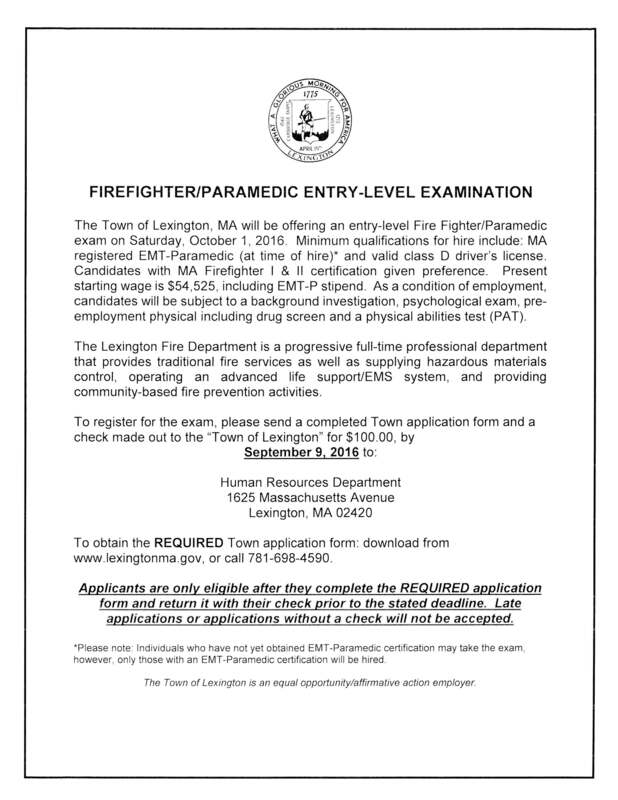 ALL MEMBERS OF LOCAL 1491 ARE ENCOURAGED TO PARTICIPATE. DRESS FOR THE EVENT IS UNION CLOTHING AND HELMETS. 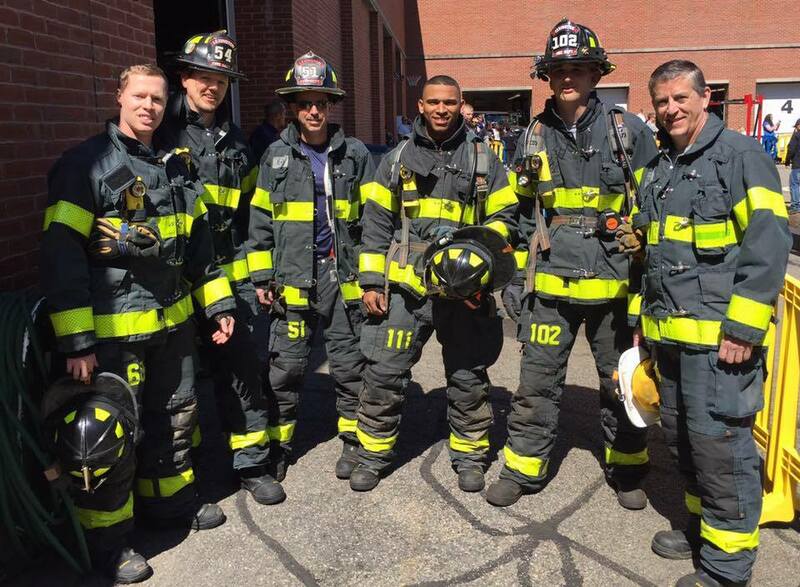 This is a short video tribute to FDNY firefighters and all firefighters really that is something else. If yo haven't seen it check it out!